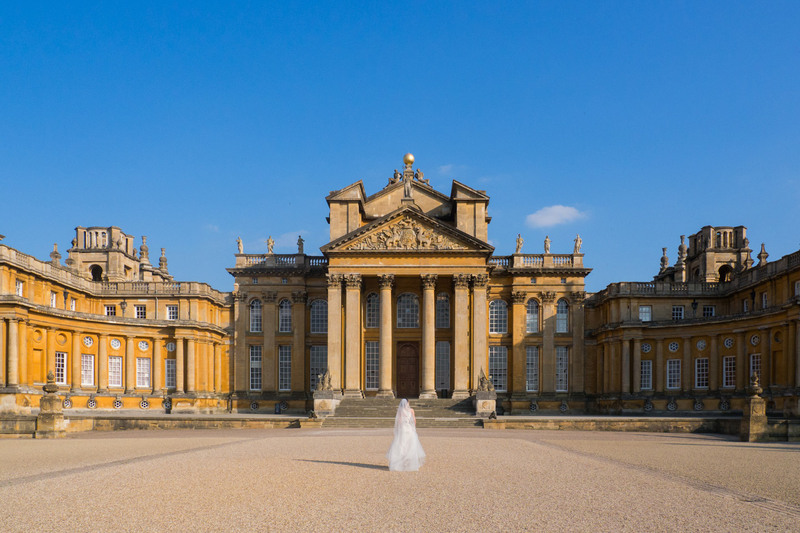 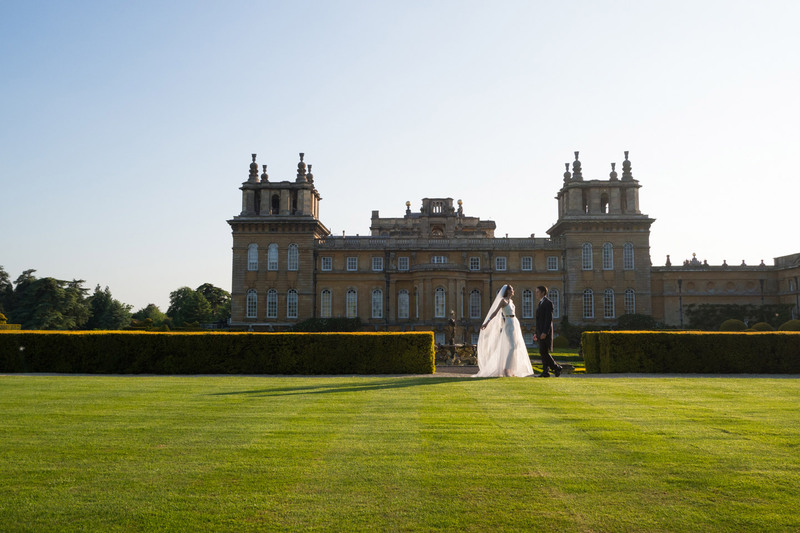 Blenheim Palace is one of the most stately residences available in the UK for weddings, boasting exquisite architecture and over 90 acres of beautiful gardens. 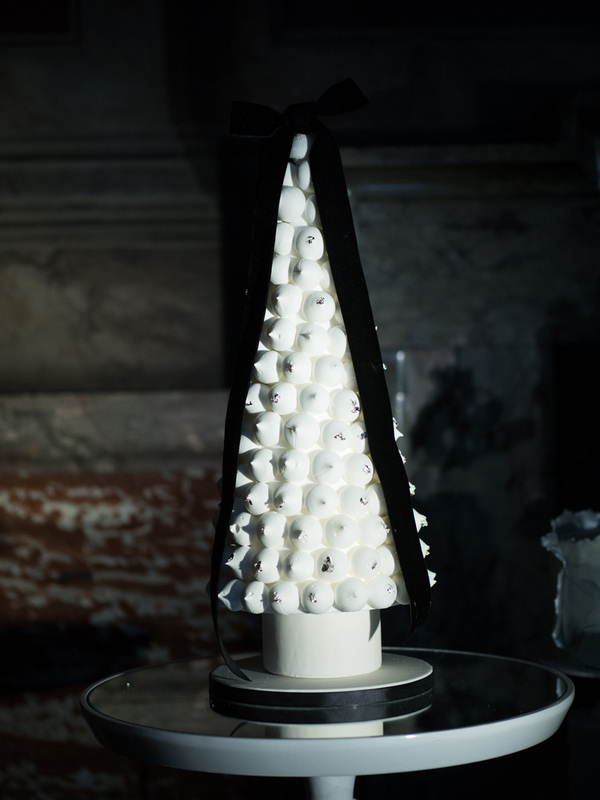 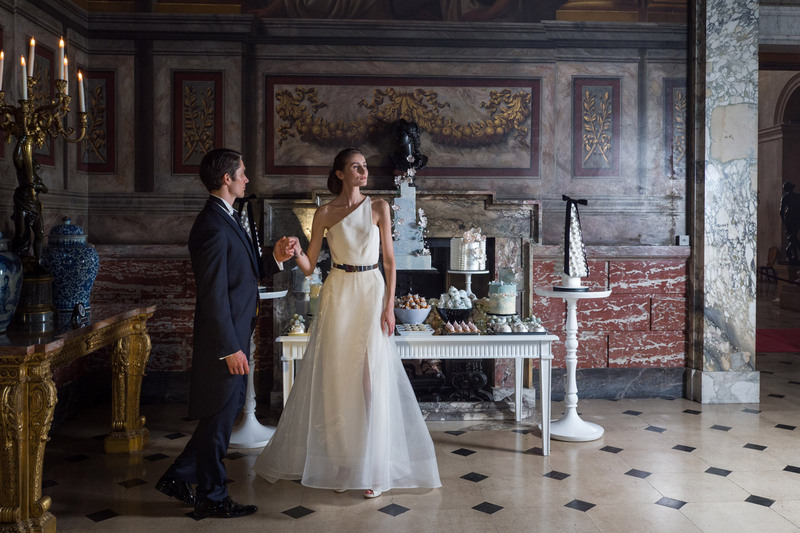 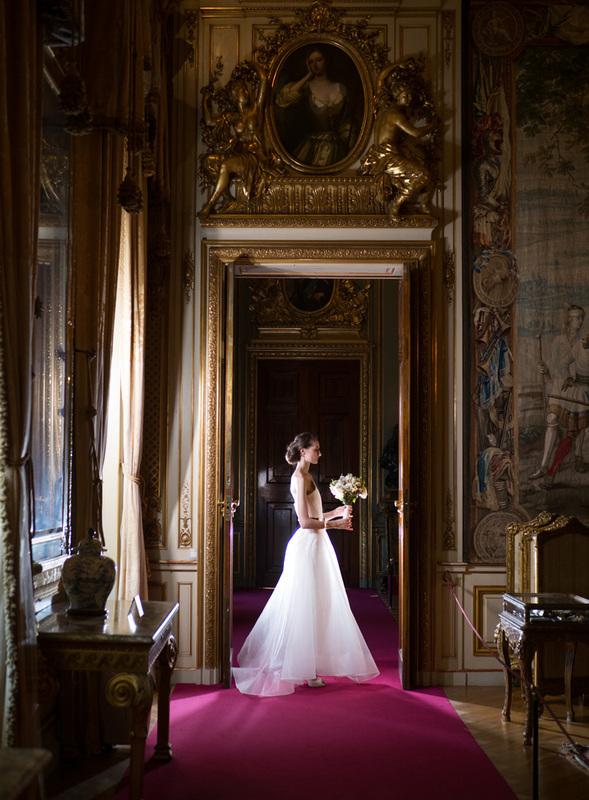 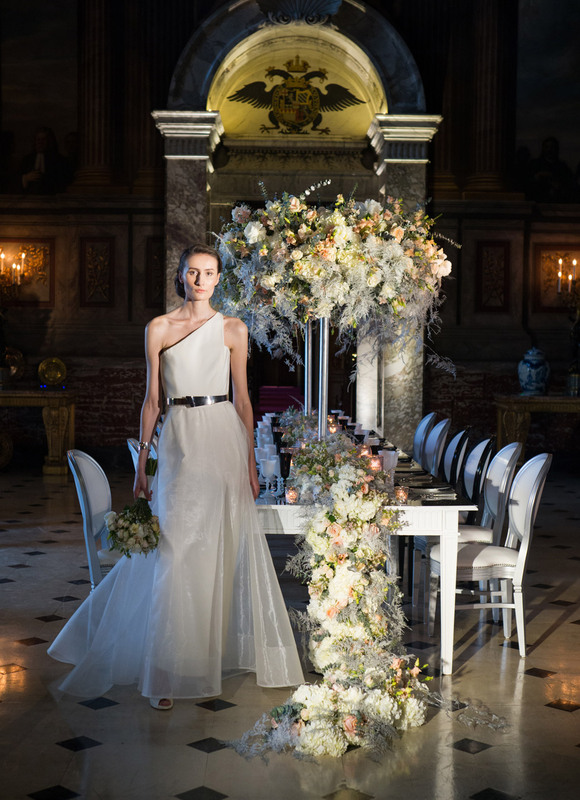 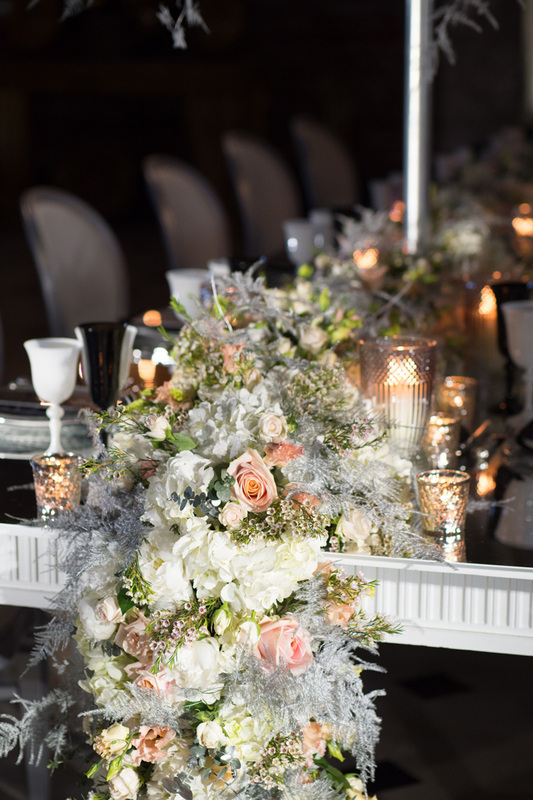 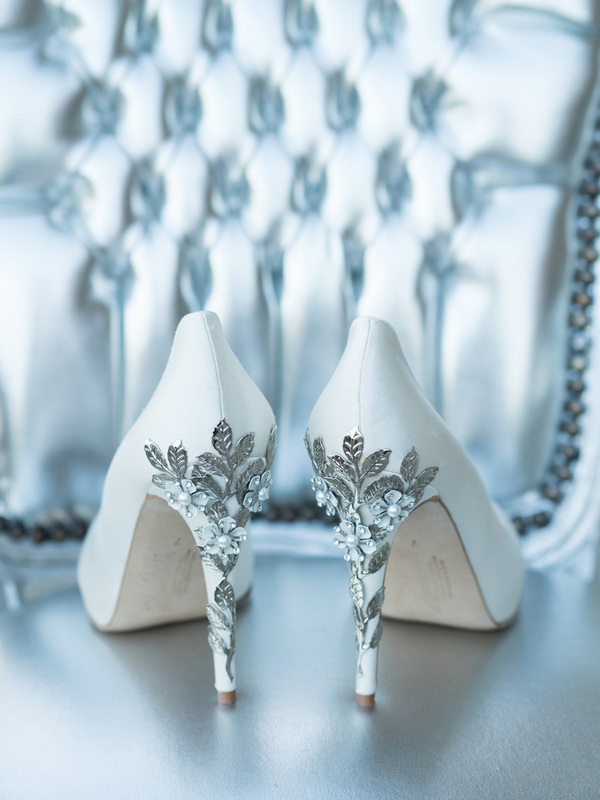 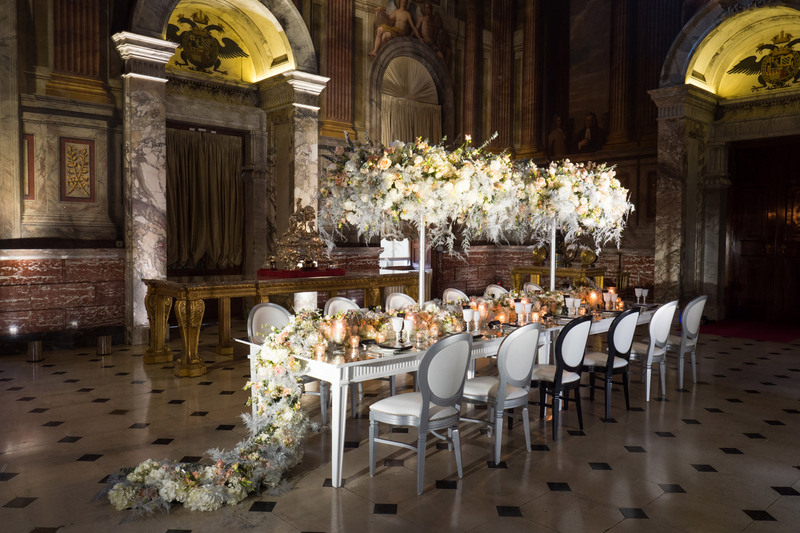 Recently, the palace hosted its very first luxury wedding supplier shoot, featuring some of the top suppliers in the country, all organised by luxury wedding and event planning consultancy Cranberry Blue. 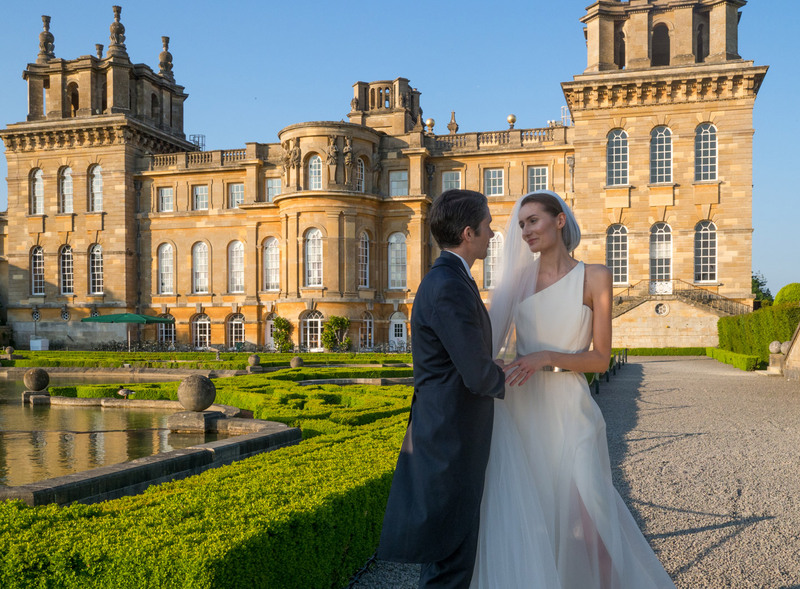 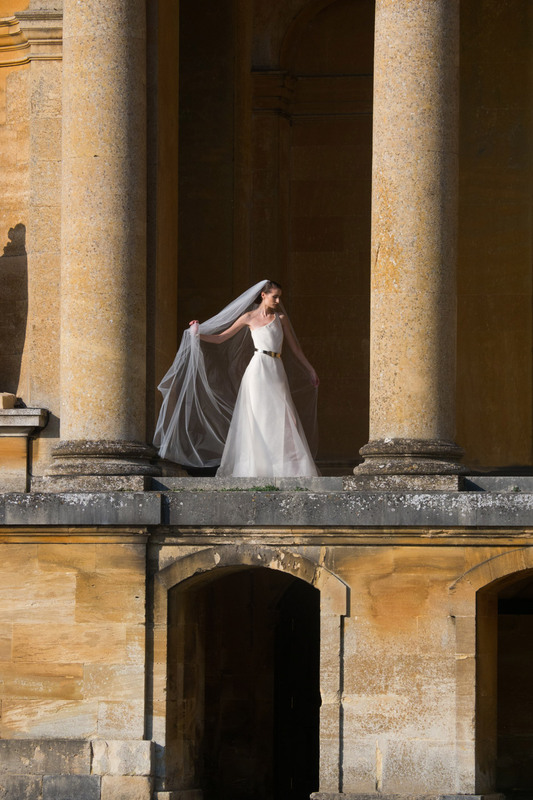 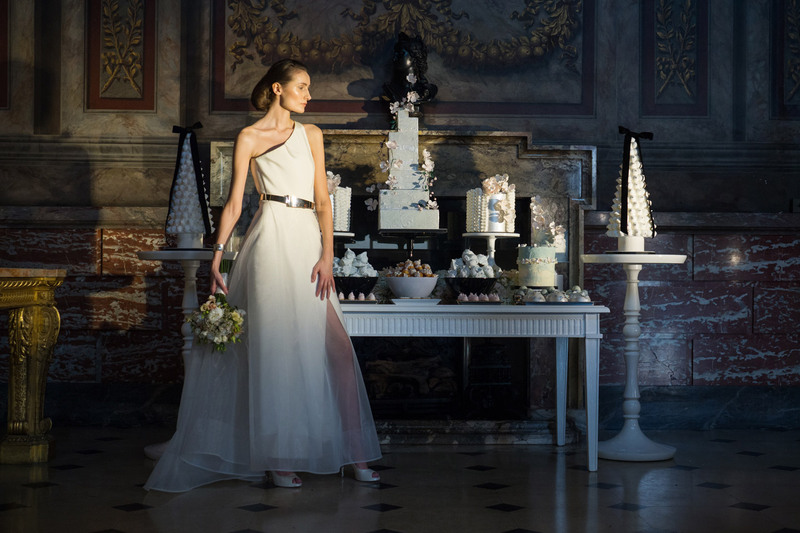 Blenheim Palace, Cranberry Blue, Browns Bride, Stephen Bishop Suiting, Wild About, Rosalind Miller Cakes, The Events Company, Intricate Creations, Gingersnap Models, Mosaic Model Management, Hepburn Collection, Mariam Jensen, 88 Events, Greathire Ltd and Options.